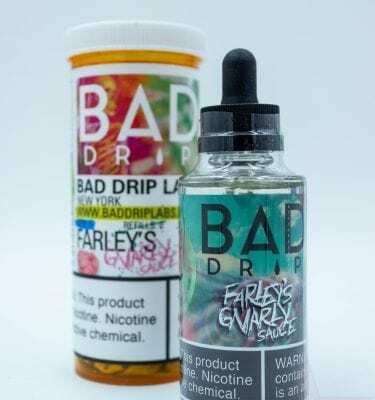 This e-liquid features all the flavors you might imagine in a rainbow such as sweetened red Strawberries, purple Grapes, and a touch of tart Green Apples. If that wasn’t enough, this flavor explosion gets filled out with bright citrusy Orange notes on the exhale that’s complimented by sour Lemon Limes. 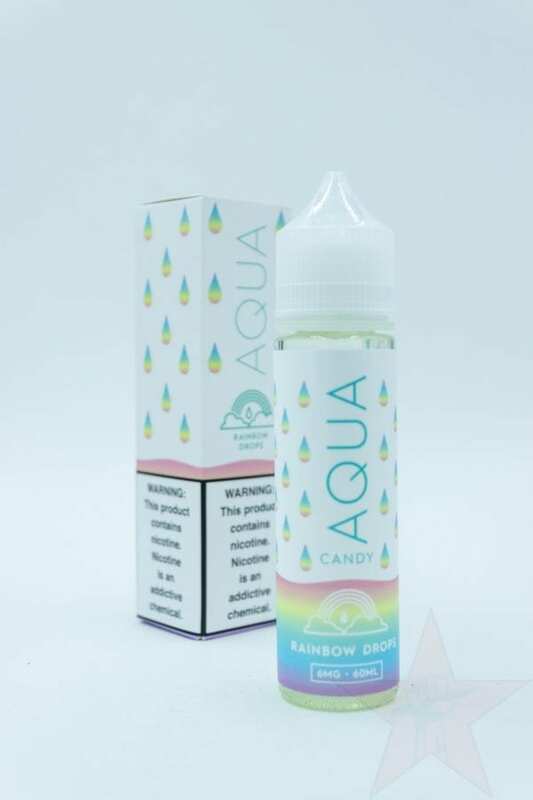 Peachy gummy candy, mango, light menthol.